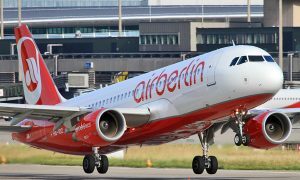 airberlin is expanding its route network to include Croatia and will operate four new services to the popular holiday destination next summer. 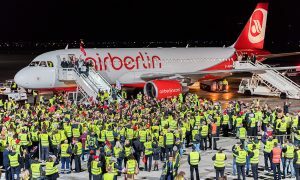 airberlin is therefore responding to the increased demand for holidays on the Croatian Adriatic coast. 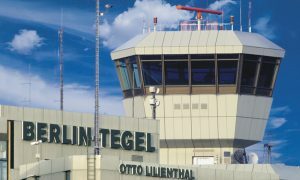 From mid-May 2016 airberlin will operate weekly flights from Berlin-Tegel and Düsseldorf to Split and Dubrovnik. From late June there will be a second weekly service to Split from both cities. Then during the peak tourist season there will be a flight every Wednesday and Sunday from Berlin and Düsseldorf to Split and every Saturday to Dubrovnik, in addition to the current weekly flight from Nuremberg to Split. Increasing numbers of tourists are discovering Croatia as a holiday destination. The country on the Adriatic coast boasts a number of UNESCO World Heritage Sites, including the Old Town of Dubrovnik.